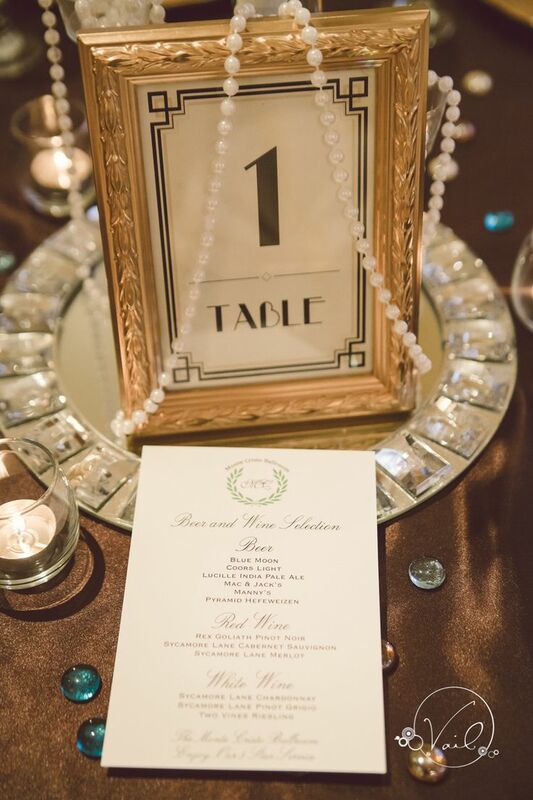 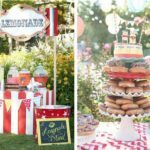 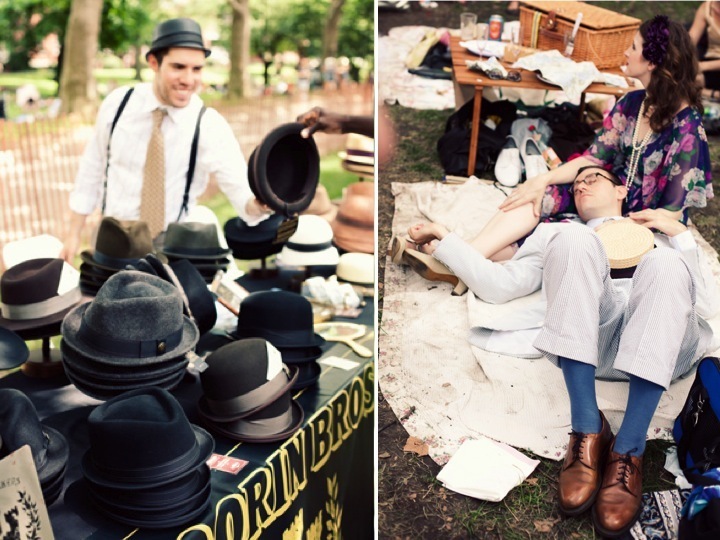 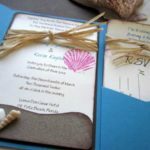 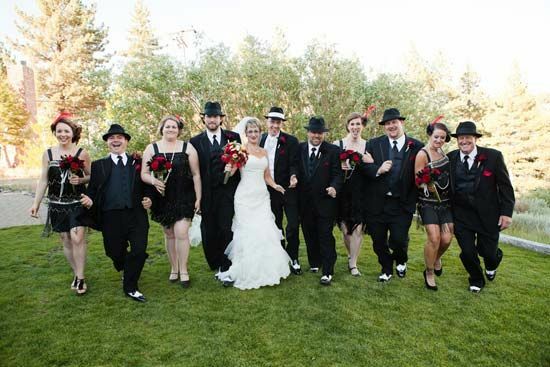 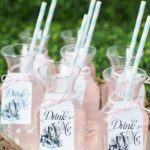 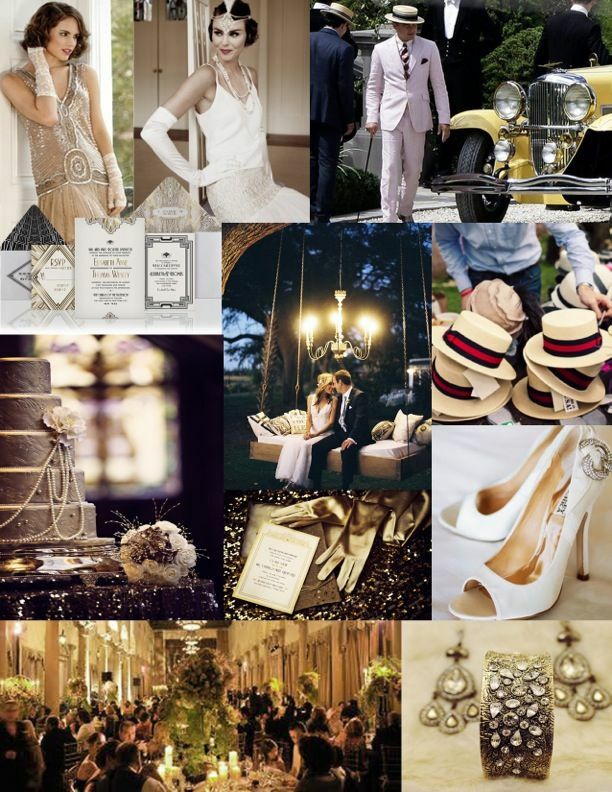 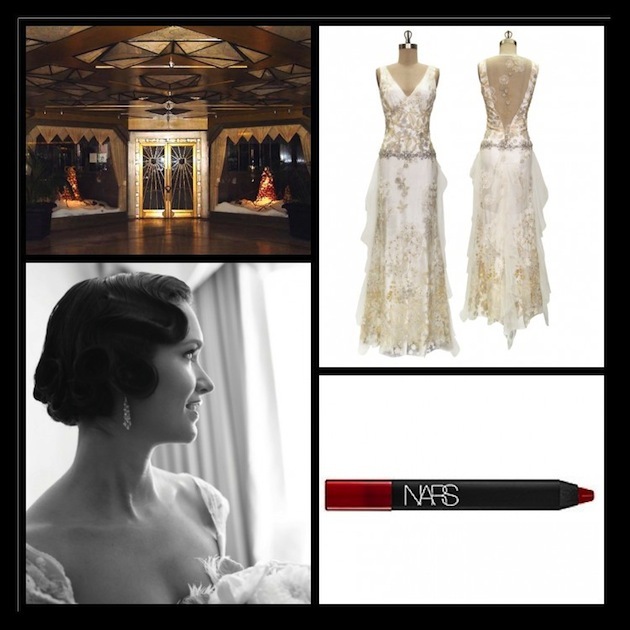 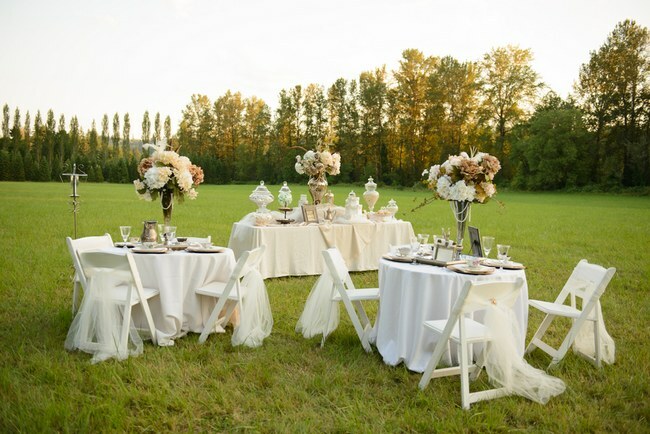 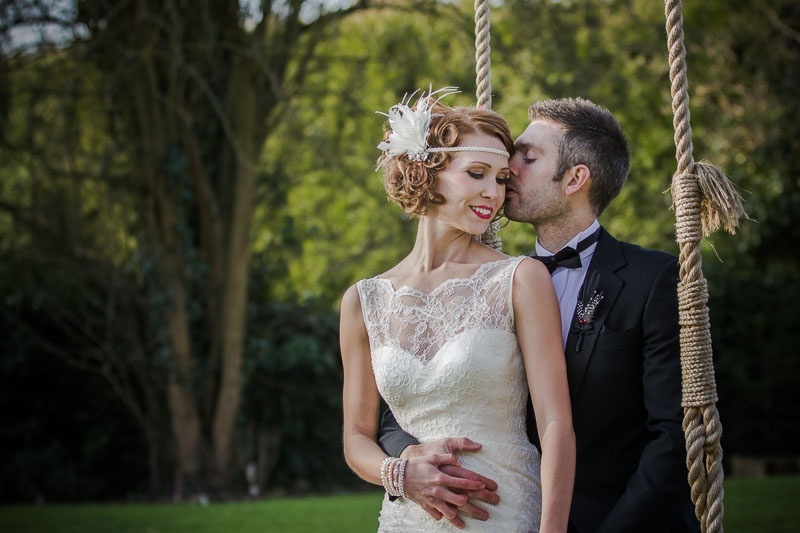 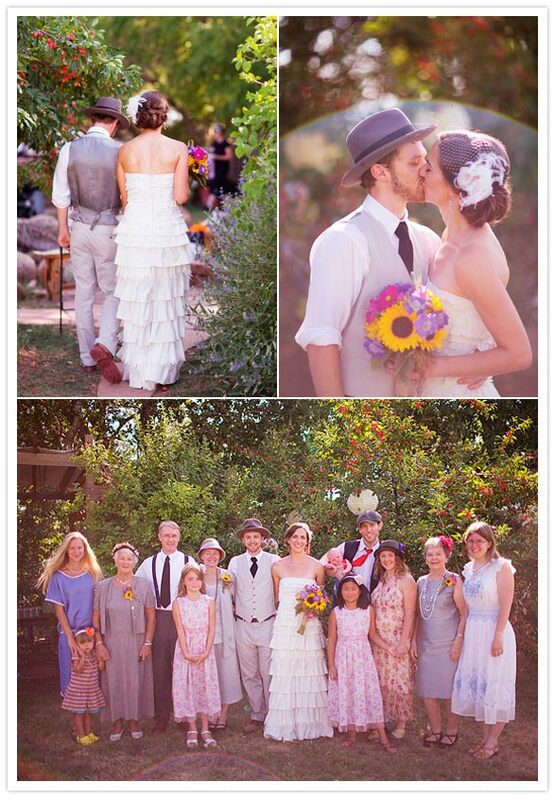 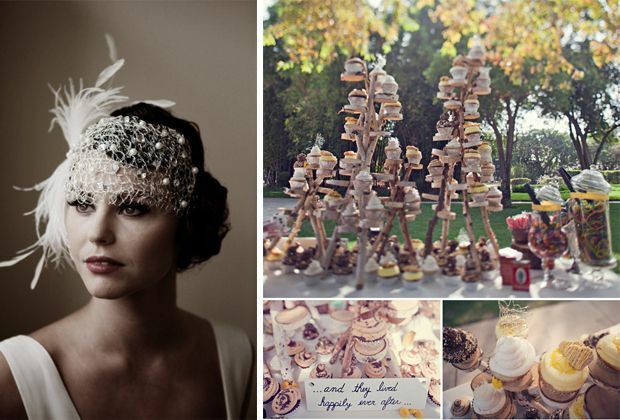 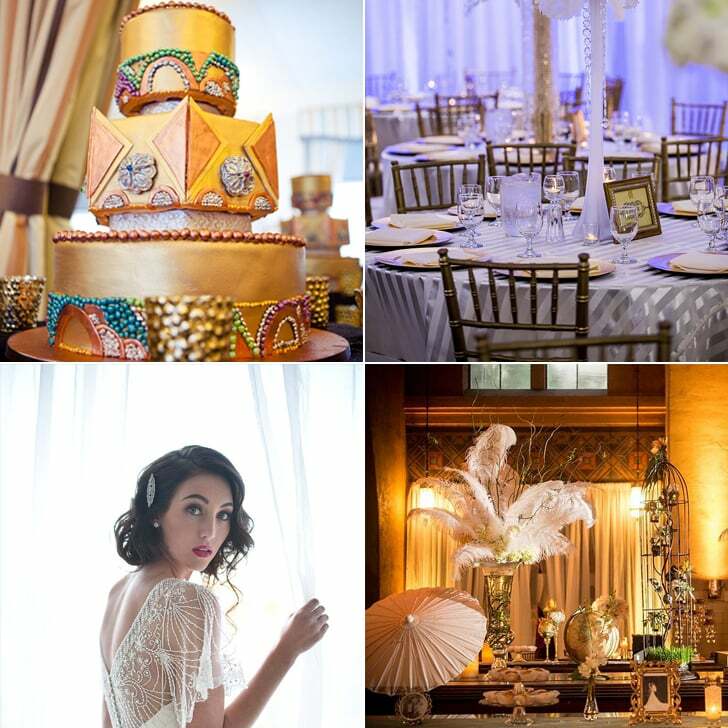 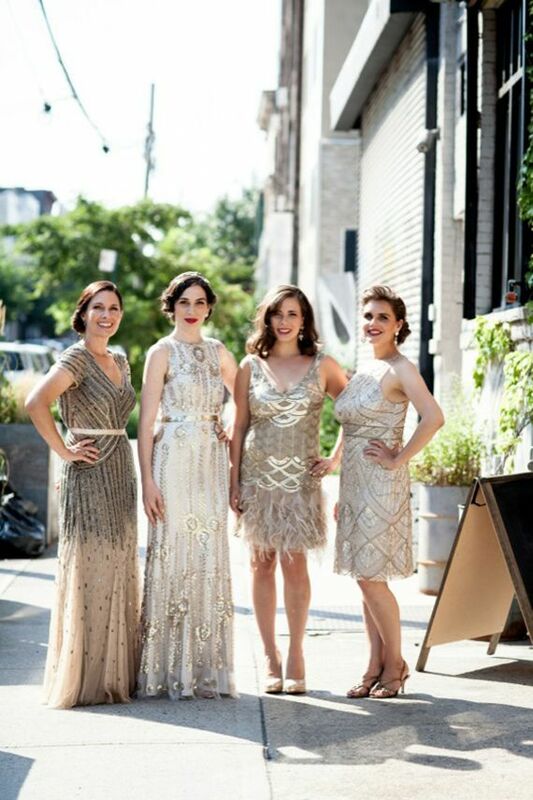 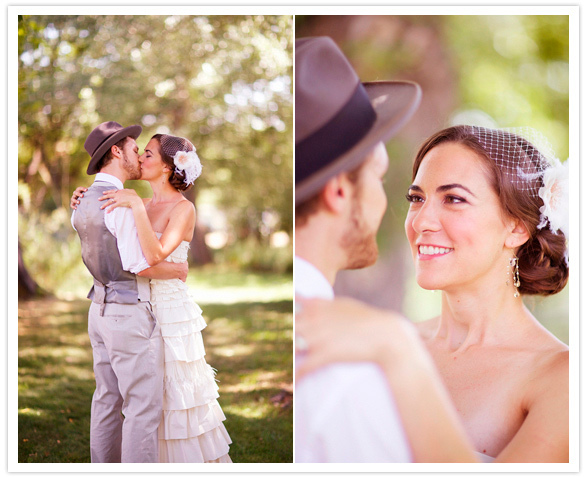 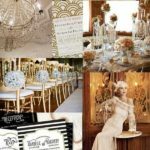 Vintage wedding theme for a casual summer wedding- the roaring 1920's! 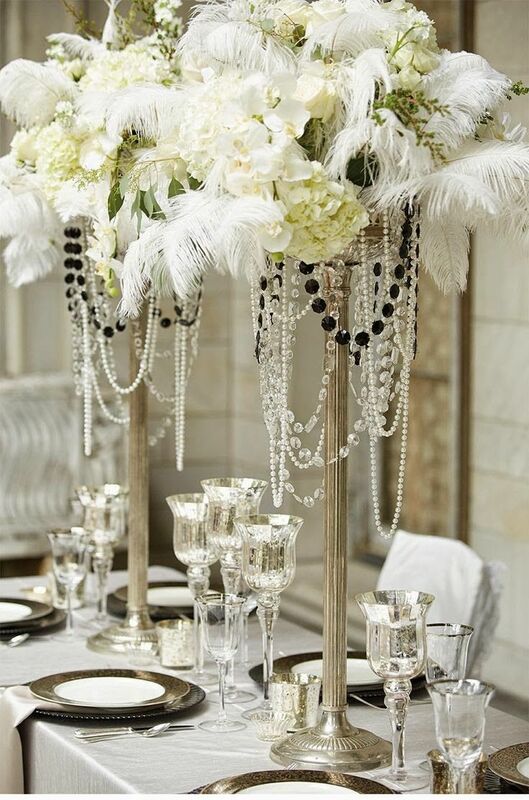 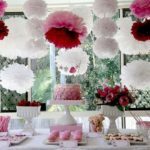 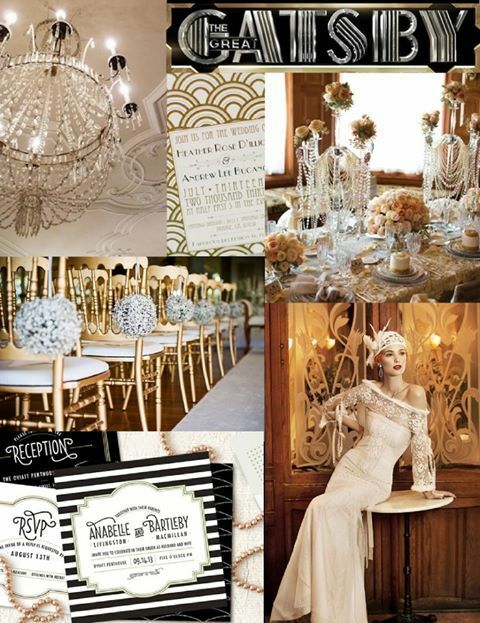 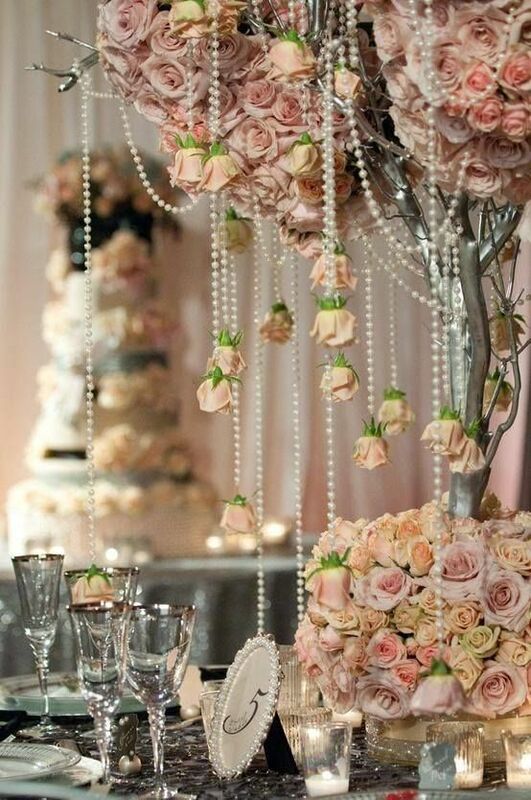 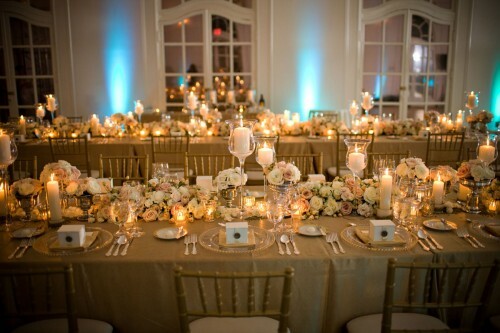 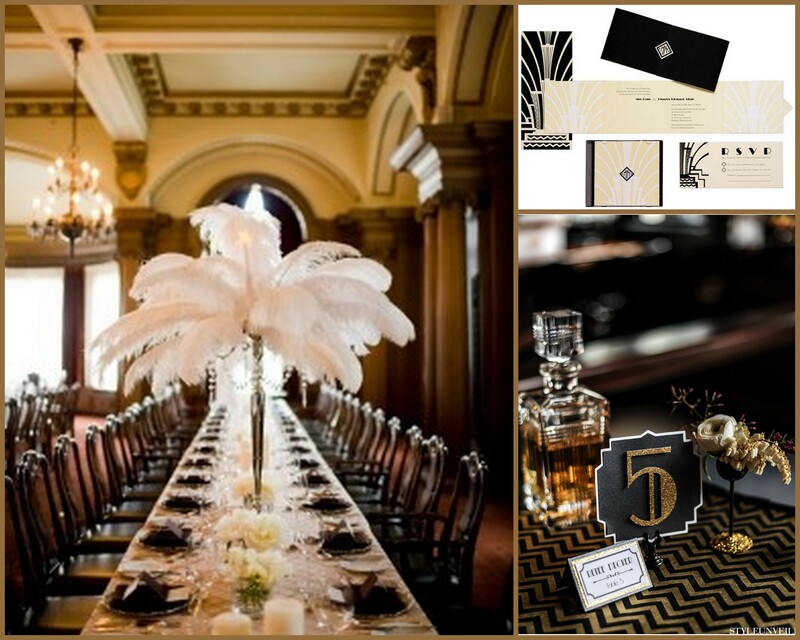 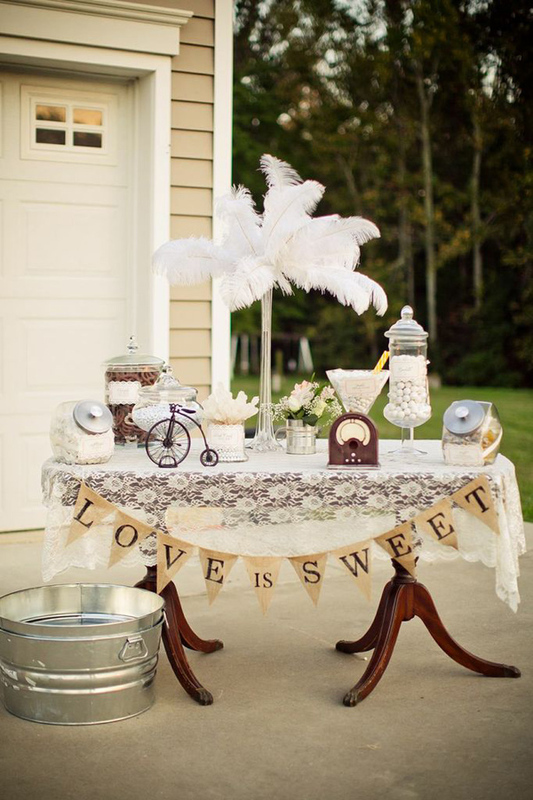 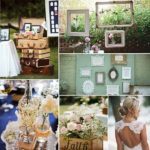 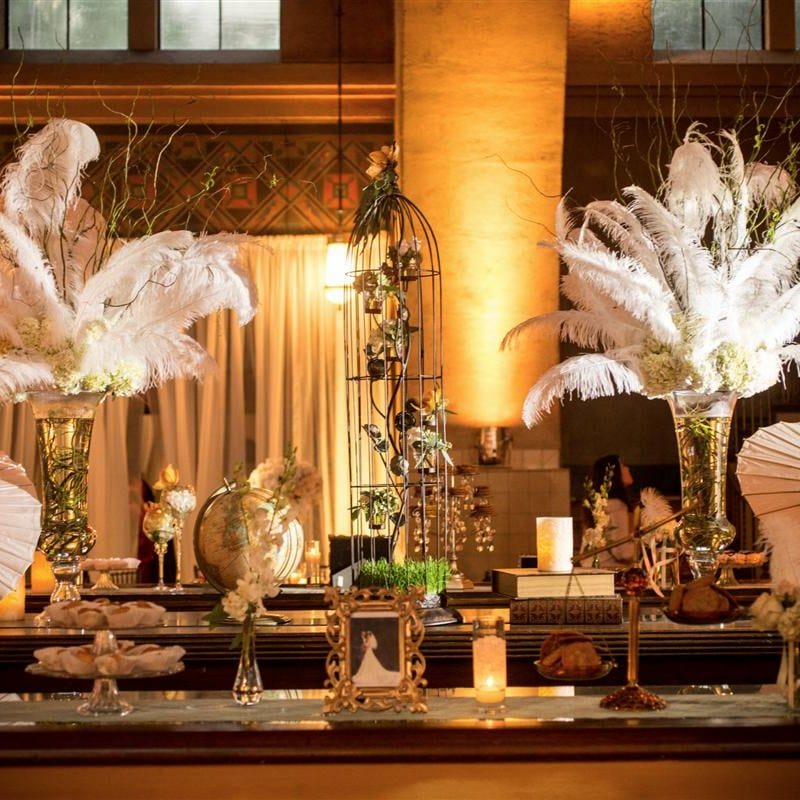 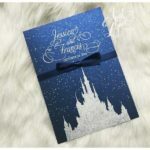 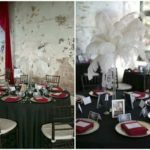 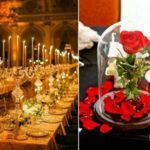 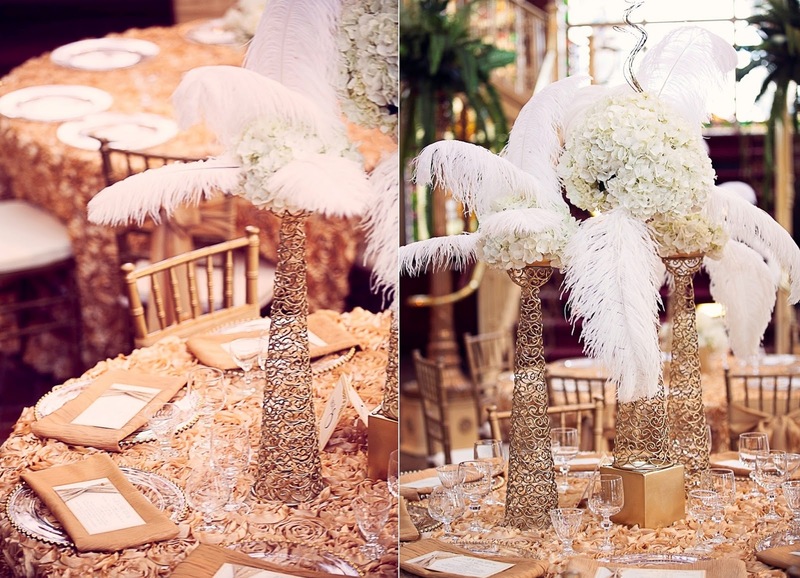 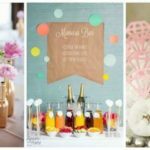 Decor ideas for a 1920's theme wedding but no feathers? 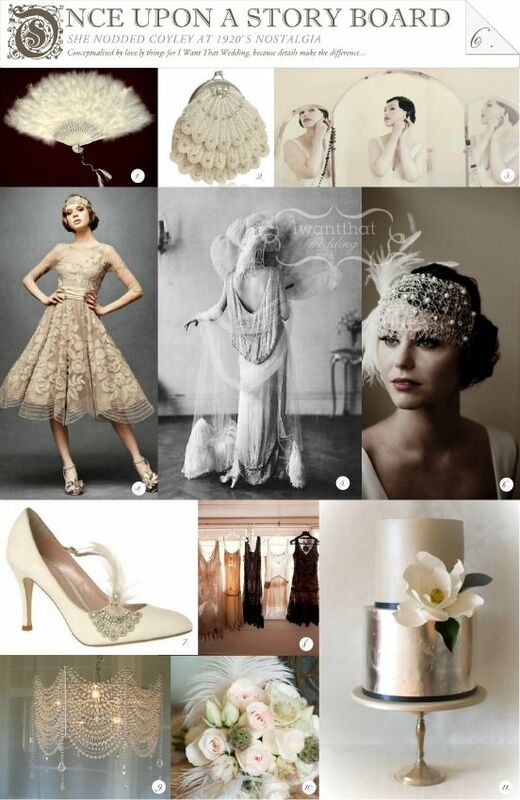 Add some Great Gatsby glamour to your wedding by choosing one of these 1920s wedding dresses. 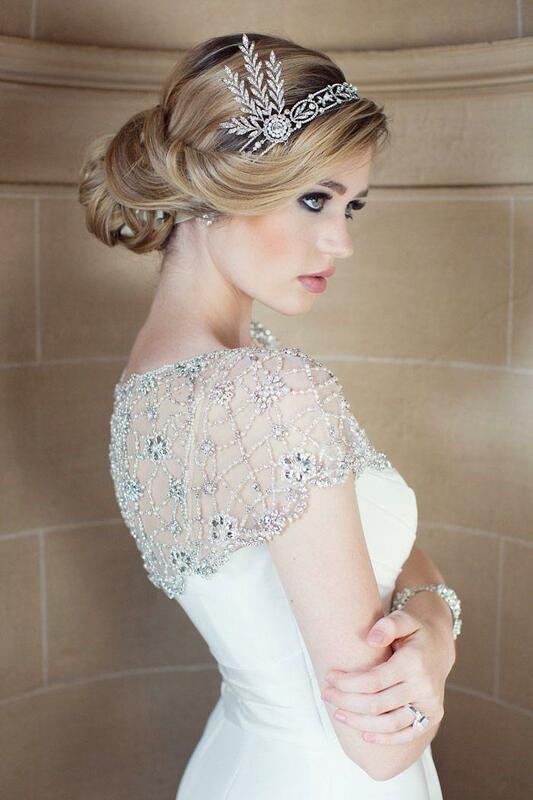 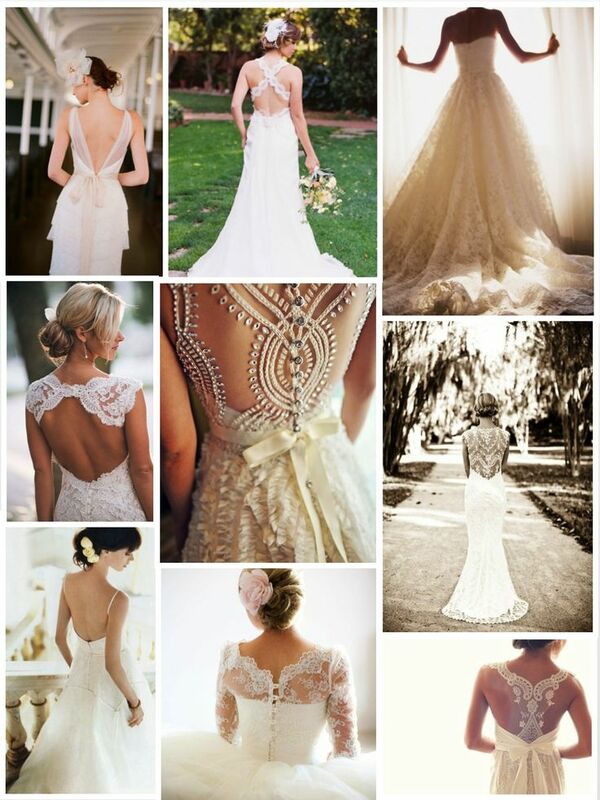 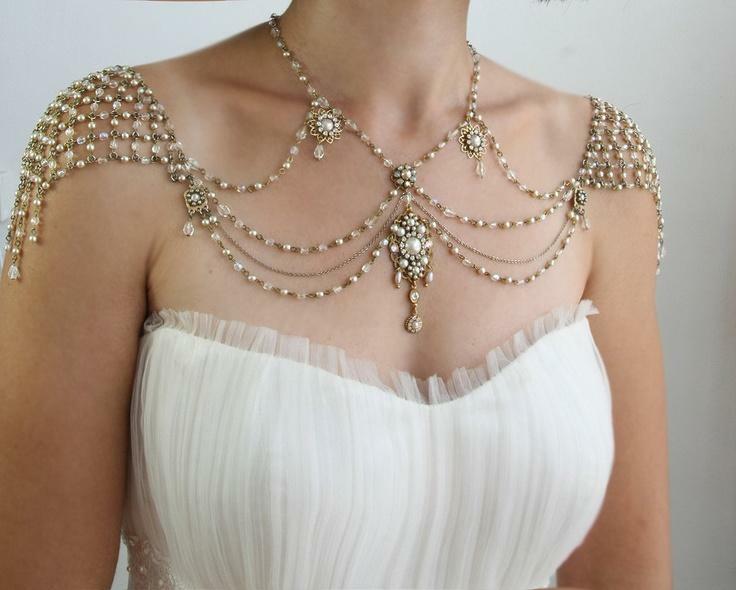 Vintage brides will love these 20s style bridal gowns. 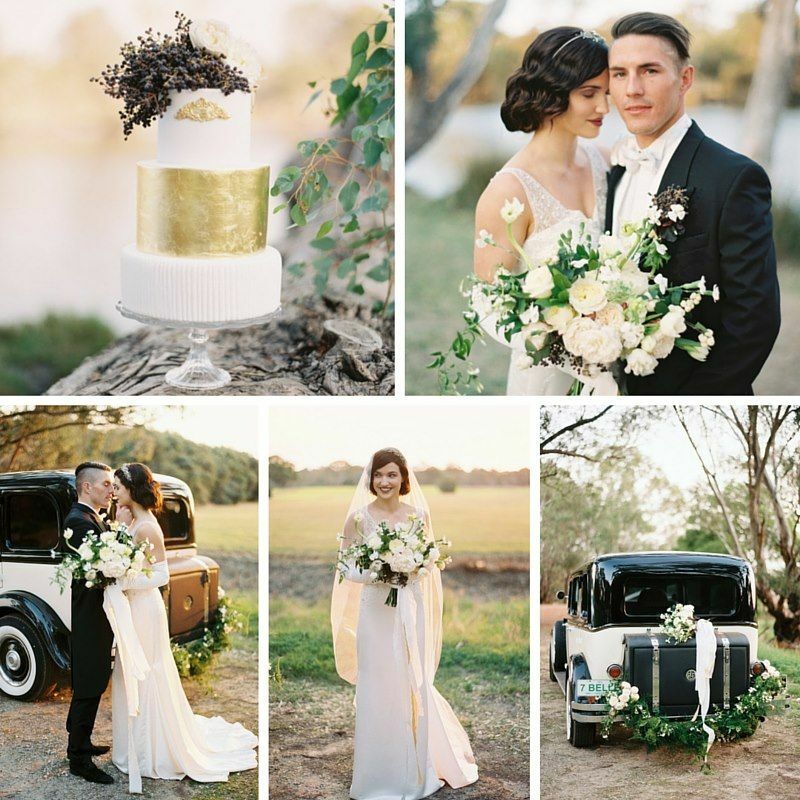 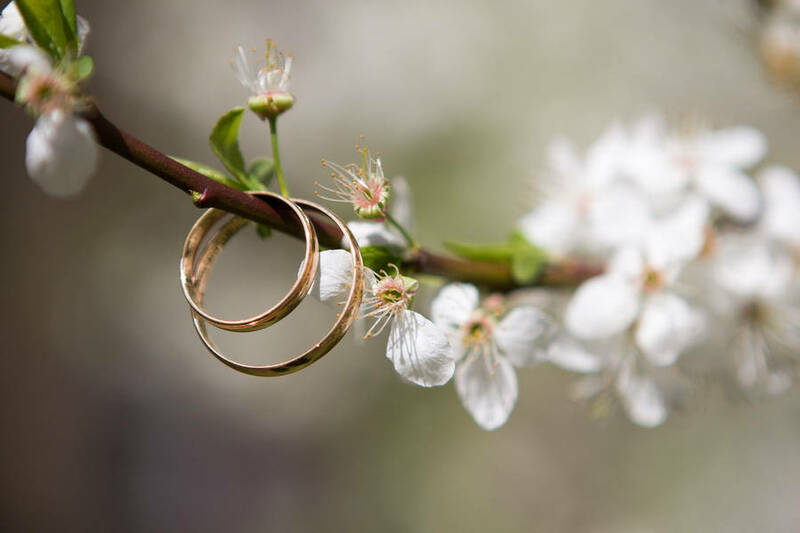 Gather vintage wedding ideas from this heavenly outdoor Vintage Gatsby Styled Shoot filled with luscious florals and vintage props inspired by the 1920's!